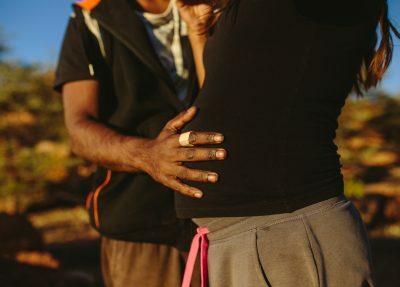 WA Primary Health Alliance has been working with Bush TV on a campaign to encourage Aboriginal men and boys to have a strong voice in health and wellbeing in their own communities. 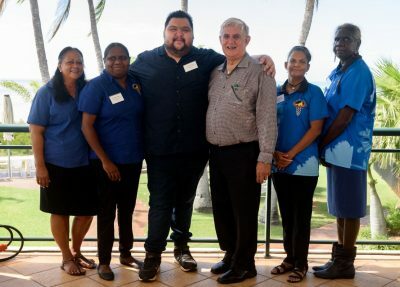 Following a successful collaboration to produce the Bus of Hope Documentary*, Bush TV has again partnered with WA Primary Health Alliance to develop a series of videos to encourage viewers to take action to manage their health, so they can stay well and live a long health life. 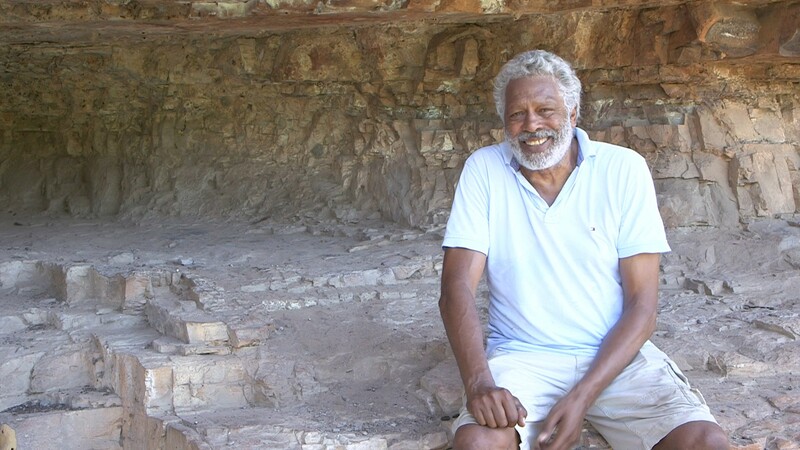 Presented by well known actor, television presenter and Bush TV Chairman Ernie Dingo, the video message sticks feature three men from regional WA Aboriginal communities. Des from Geraldton, Warren from Derby and Ted from Kununurra chat to Ernie about the importance of taking care of their physical and mental health. This includes being aware of the impact drinking can have on their health and maintaining regular checks up with a GP. Your health is your business, have a yarn with your doctor today. 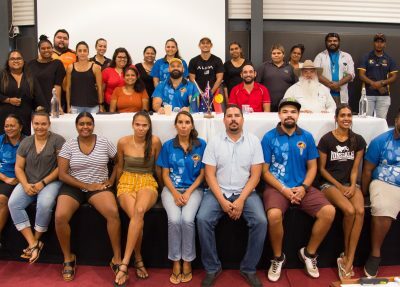 *Bus of Hope is a documentary that follows a group of people from Leonora as they embark on a journey to Alice Springs, sharing their personal stories of how suicide has impacted their lives and their tight-knit community. Watch the Bus of Hope below.